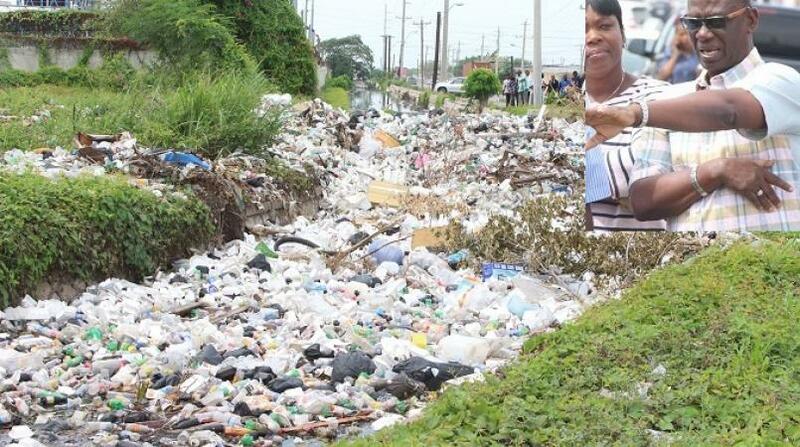 Mayor of Montego Bay, Homer Davis says he's ashamed of the state of the North Gully. 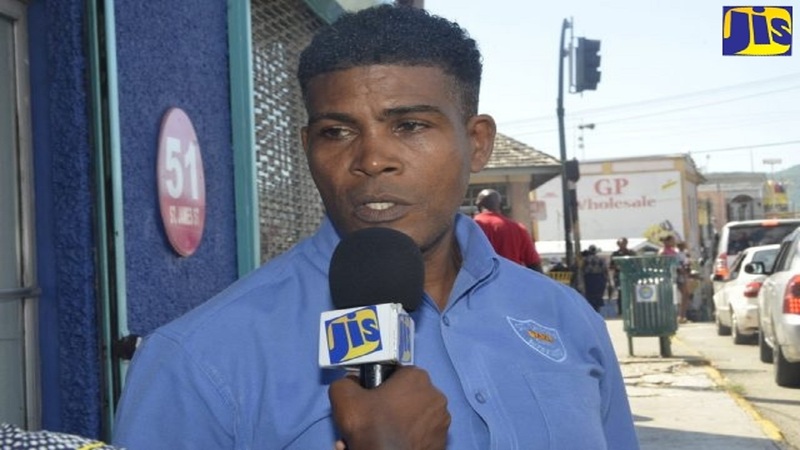 He made the statement during a stakeholders meeting, involving government agencies, at the St James Municipal Corporation on Friday. "I I drove by there today (Friday) and I must be quite honest with you, I was embarrassed to say the least," Davis said before ordering that the gully be cleaned by Monday. "It is a part of our responsibility to make that place and keep that place in a pristine condition and I need that place to be cleaned... it cannot be there in our backyard and stay like that! It cannot be there," Davis stated. The mayor was, however, heartened by a major plan by the International Development Bank (IDB) for the North Gully. 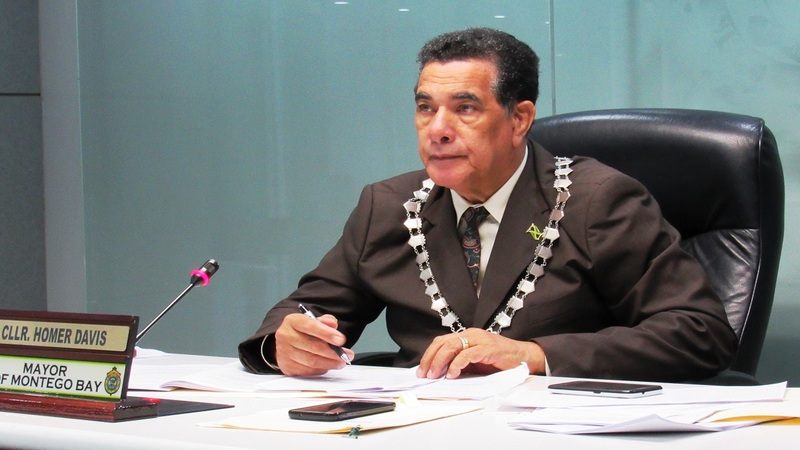 "I am encouraged by the number of visits and the number of discussions that are taking place with the IDB as it relates to the North Gully," Mayor Davis said. 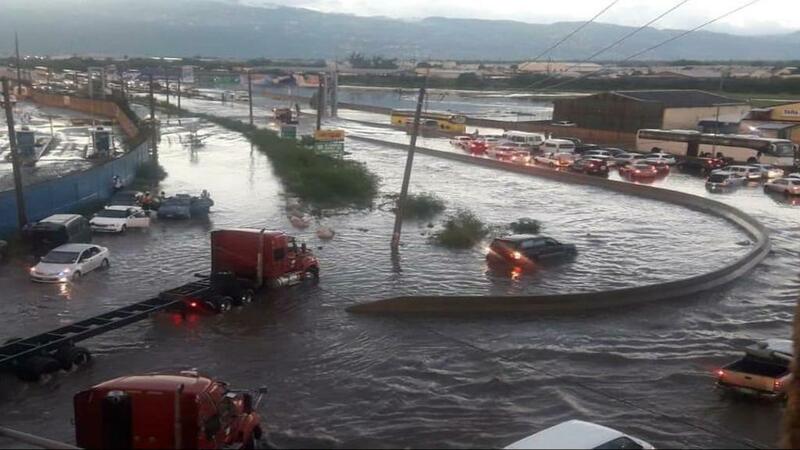 He argued that, unless some of the faults of the North Gully is corrected, "the city of Montego Bay will become a severe threat from flooding from time". Davis added: "Montego Bay is right at the bottom of a basin so when the North Gully fails to hold the water, it's going to come right over into the city and it is as such that when it comes over into sections of the city, that water has to go back into the North Gully so it becomes even more difficult."